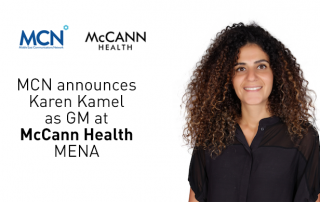 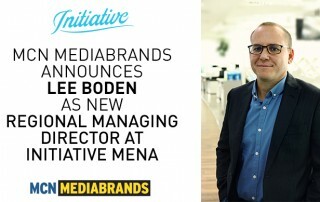 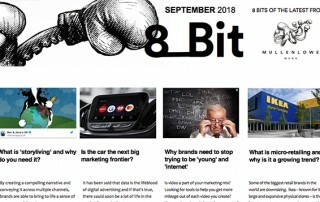 MCN Mediabrands, part of the Middle East Communications Network, has appointed Lee Boden as the new Regional Managing Director for Initiative MENA. 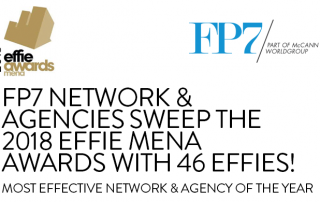 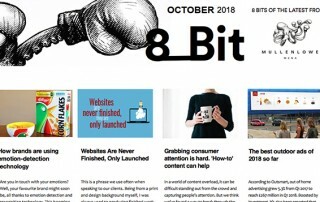 FP7 MENA Network and Agencies sweep the MENA Effies 2018! 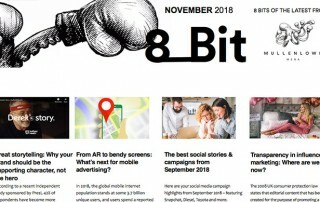 Network of the Year! 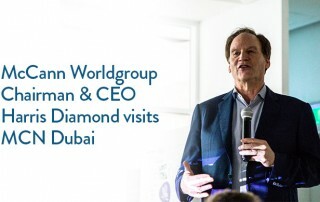 Harris Diamond, McCann Worldgroup Chairman and CEO visited the Dubai offices of MCN on November 1, 2018.